Home/Dog Food Tips/Storing Pet Food The Right Way! Once food is exposed to air or light, it gets “oxidised” and becomes stale quickly. 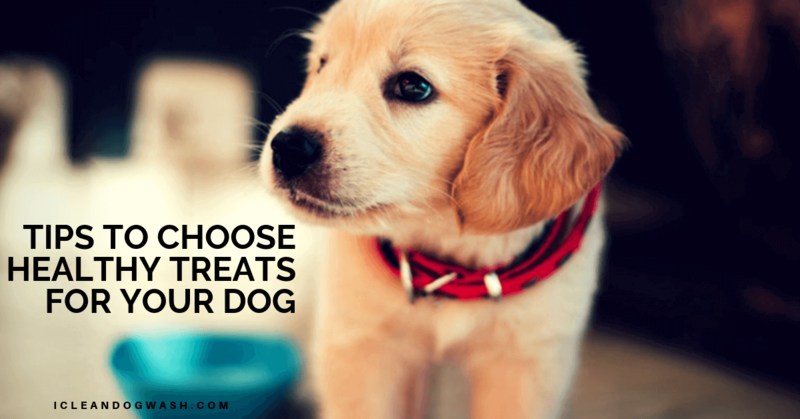 We spend a lot of money on our pets, be it grooming, dog washes or food. Premium food items can be expensive, which makes it even more important to learn about properly storing it. Here are a few pets for storing pet food. It’s very important that you always check for an expiry or ‘best if used by’ date on each and every food pack before buying. Some outlets employ an inventory method that place the “expiring” food units up front. Some others mix up units unaware of expiration dates or best buy dates. Pet food companies spend a lot of money and time researching the best ways to store food and extend shelf life. So obviously, storing dry food in their original packing is a the default way to keep food fresh. However, after opening care should be taken to tightly reseal the package. Pet food is preferably stored in an airtight container, away from the light in a cool, dry place. The most common way is to open the bag of dry food and storing the entire bag in a suitable container. This not only helps to preserve freshness, but alos helps keep the food safe from rodents and insects. Tip: Meat-based dog foods have a much shorter lifespan than other items, especially lamb. So if you happen to rotate your dog’s source of proteins, it’d be wise to check for freshness as they can vary with their life. Canned pet foods sport a fairly long shelf life and can stay good for 2-5 years if stored properly, though the ingredients and canning methods will heavily impact the duration of such storage. Dog foods packaged in plastic containers generally tend to not last as long as those in actual cans. It’d be a good practice to use a can organizer or put the older food at the front of the shelf and move the newer ones to the back in your pantry. That helps to ensure that you use them in the right order. After opening a can, it’s best to transfer the leftover portion into an airtight container or use a tightly fitted can lid. Depending on ingredients, you can also refrigerate the food for up to five days. Most freeze dried foods that contain antioxidants tend to have a shorter shelf span than other food items. Moisture can be deadly for these food items, so it’s important that you store these in a very dry place so that bacteria and mold does not grow. You have about 6 months in general to feed dehydrated or freeze dried food to your pets without repacking. These food items are also quite easy to repackage. If you choose to repackage, it’s best transfer the contents into airtight packages and freeze or store in a cool, dry place. Use the above tips only as a general rule for storing food fresh. Always go by the manufacturers’ recommended guidelines for storage. As with food for humans, when in doubt, its best to dispose it off.